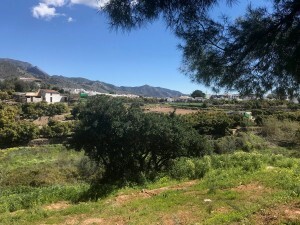 Nerja - 909m2 plot of land in Calle Los Álamos on the outskirts of Nerja! 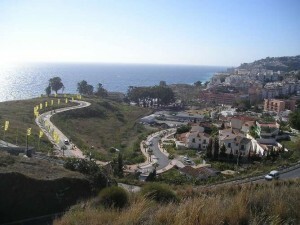 Fantastic plot of 1.375 m² in Maro next to the Nerja Caves. PLOT of 1375 m² next to the CUEVAS de NERJA in MARO with 460 m² buildable for the construction of 3 houses. Great opportunity for INVESTMENT! 208 m2 building plot in Viñamar complex, Calle Lucena (Nerja) with communal pool and gardens . Rare oportunity to buy a building plot in n Viñamar complex, Calle Lucena (Nerja) with communal pool and gardens .